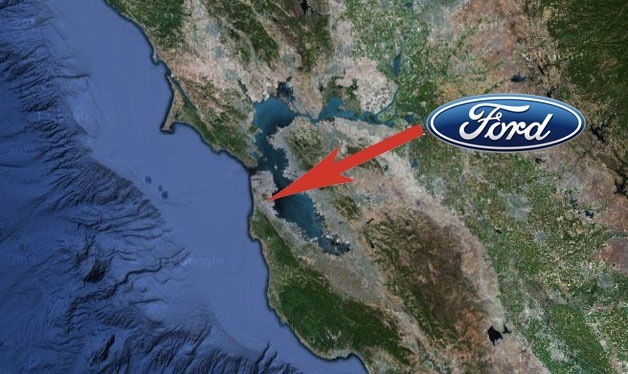 BRIGHTON Mich., - Bill Ford Jr., Ford Motor Company’s Chairman, has recently traveled to California for the opening of Ford's Silicon Valley Lab. This lab will be Ford’s pathway into the future as it will allow more and better research to take place and push Ford forward in the automotive races for best technology. This lab will have at least 15 people working towards innovating a new kind of Ford vehicle: the future Ford vehicle. It is said that it’s important for this research lab to be in Silicon Valley and not in Dearborn, MI so that employees may have free reign to experiment and to integrate themselves into “one of the most innovative communities in the world,” as explained by Chief Technical Officer Paul Mascarenas. One way the lab will improve the car world will be to work on better ways to include phones and other electronic devices into Ford vehicles as well as apps that can find and reserve parking spaces for you. There are much larger issues at hand that will be studied by the lab though, such as how best to handle traffic in overpopulated countries like China and India. It will be very interesting to see what types of technology the researchers in the Ford’s Silicon Valley Lab will come up with in the coming years!